The Australian PGA Championship is back at RACV Royal Pines Resort, on the Gold Coast from 29 November – 2 December. 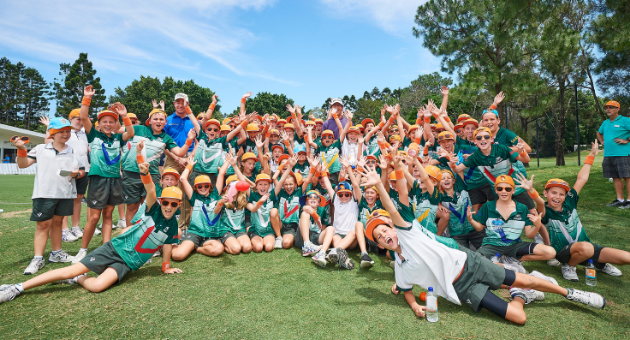 A festival of golf the Australian PGA Championship week also includes the MyGolf Kids Day, a free event for kids aged 16 and under, where they will have the opportunity to get up close and personal with some of the world’s best golfers. 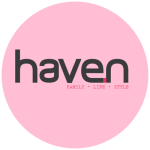 In a family-friendly atmosphere, there will be a Kids Zone during the tournament days with face painting, inflatables, MyGolf hitting bays, music, games and roving entertainment. Registrations are also open for organised school groups.